Screen grab from The Road music video. SOCA star Machel Montano has released a song and video collaboration with R&B singer Ashanti, produced by Travis Hosein known by his moniker Travis World. The song is called The Road and was released shortly after 4 pm today as promised by Montano in social media posts earlier today. 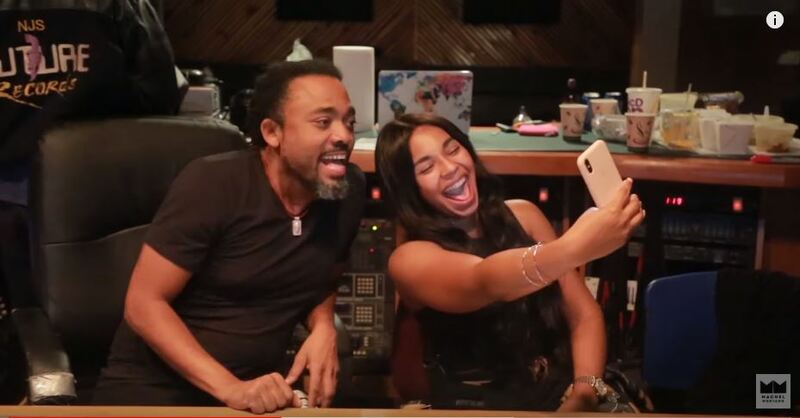 The video shows Montano, Ashanti and Hosein in studio working on the track. WOW!! Shai Hope gets off the mark with a vicious pull shot for four. The Wisden Cricketer of the Year nominee announces his arrival at the crease in style. Reply to "Updated: Machel releases Ashanti, Travis World collab"